Home » » Man Beats Mom To Death Over Prophecy That Claims She’s A Witch. 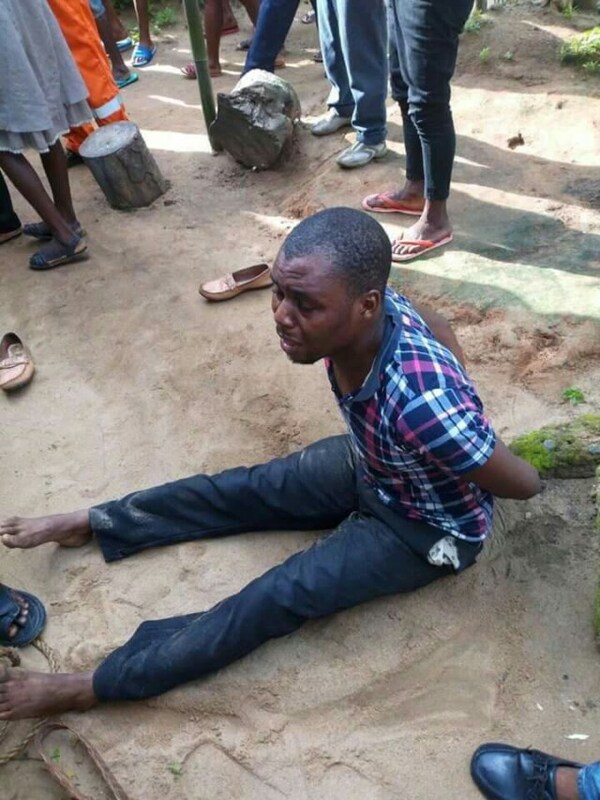 Man Beats Mom To Death Over Prophecy That Claims She’s A Witch. 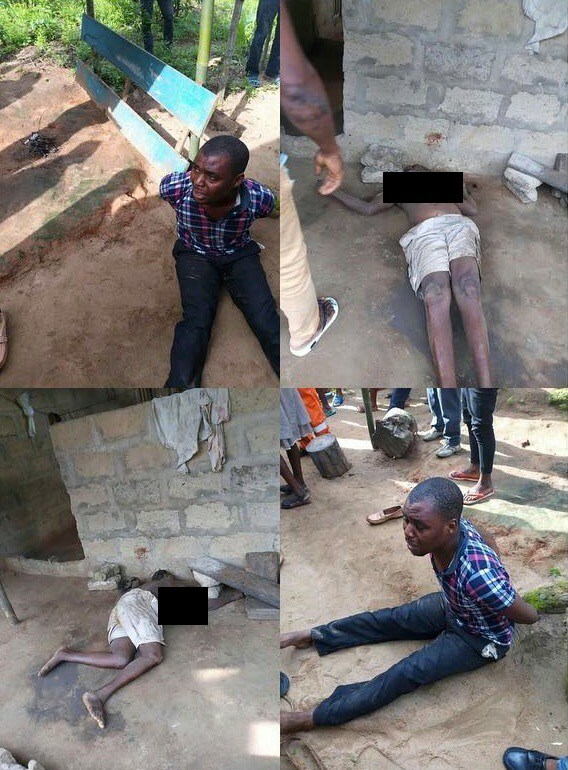 A young man has reportedly beaten his mother to death at Nsit Ubium Community in Akwa Ibom State. The sad incident reportedly happened on Friday after a Prophet allegedly revealed to the young man that his mother is a witch. The young man who was arrested this morning by angry youths in the community also alleged that the Prophet also told him that his mother is the one behind all the misfortune and difficulties he has been experiencing.